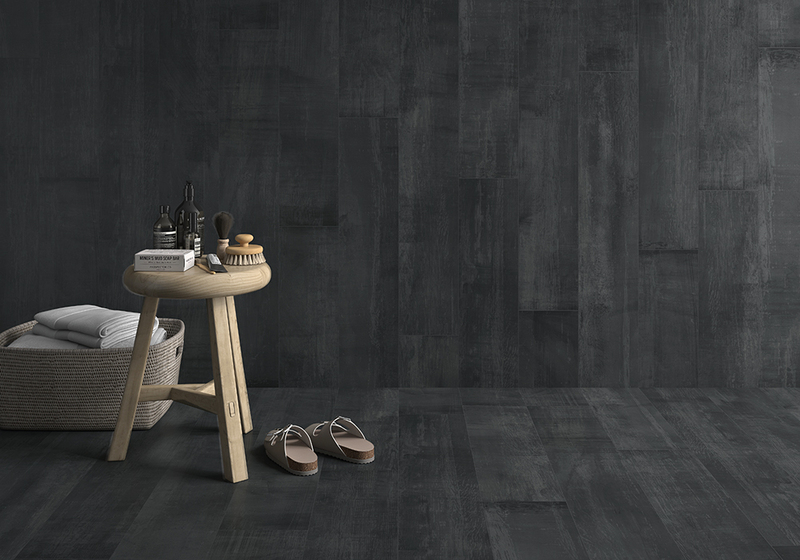 Starkwood Mica is a 8″ x 48″ faux wood style rectified porcelain tile from Spain. It is suitable for both walls and flooring. In stock now.